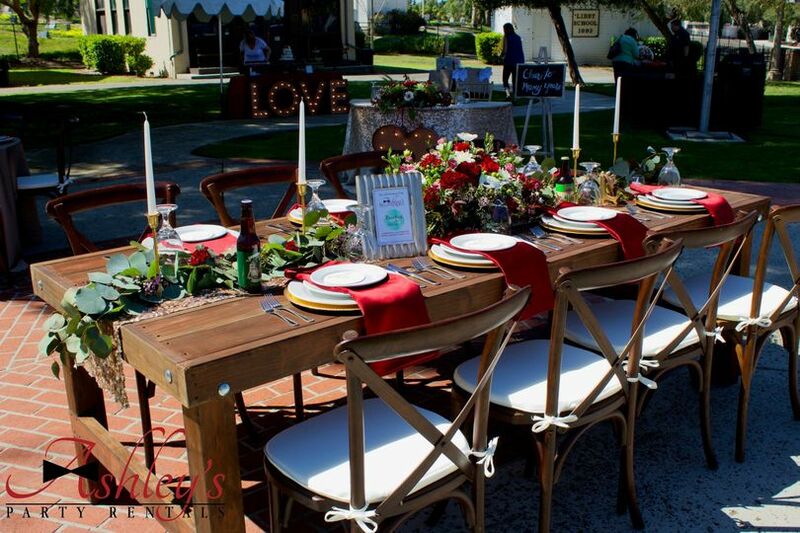 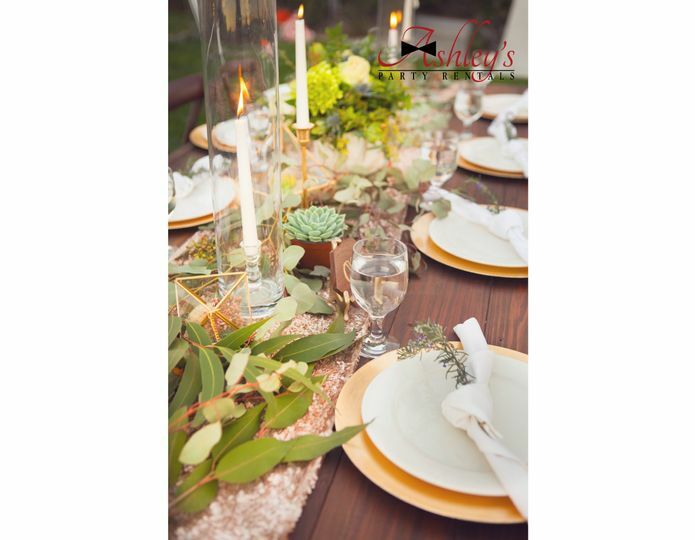 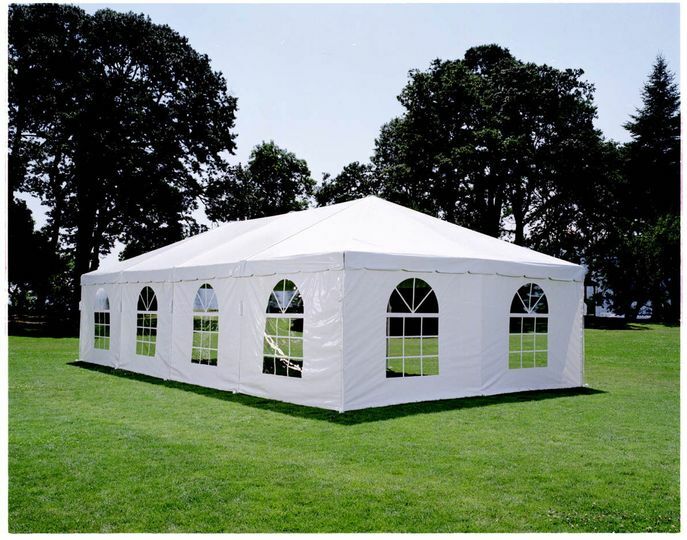 Ashley’s Party Rentals, Inc. is a wedding rental company based in Oceanside, California that provides dependable and reliable services for your wedding ceremony. 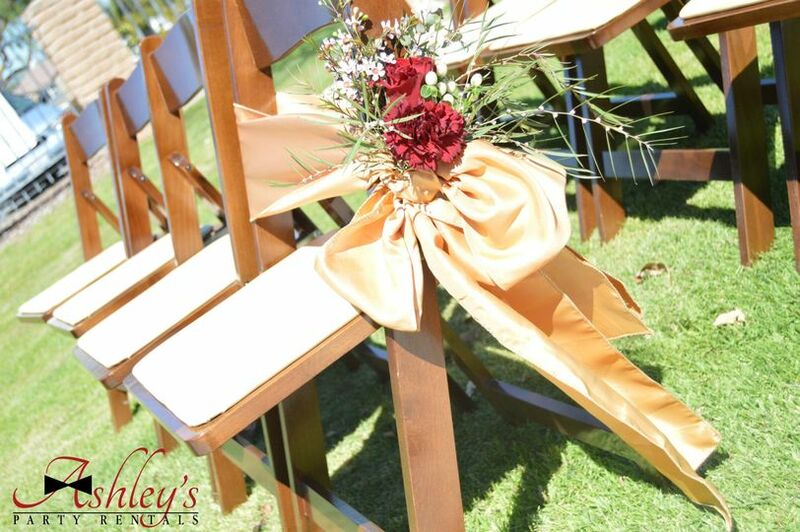 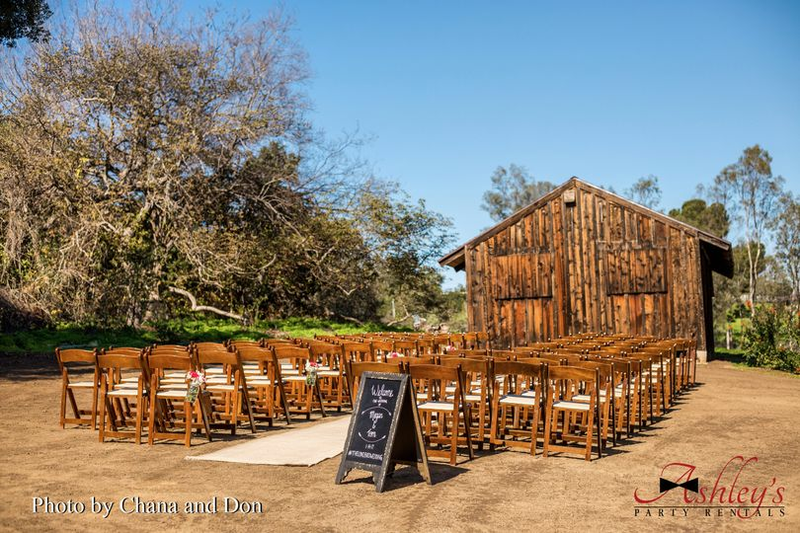 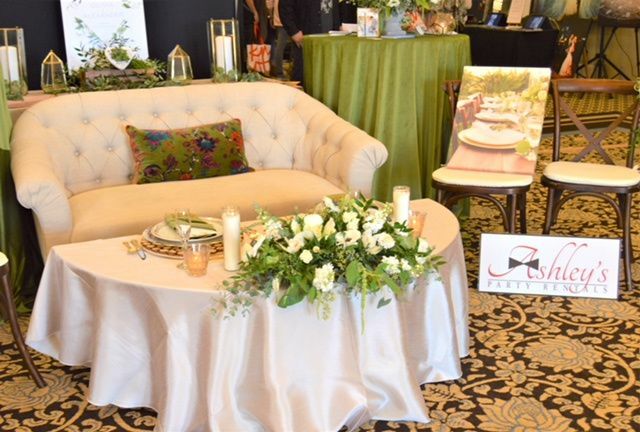 The team is committed to providing you with top-quality chairs, linen, and tables and helping to set up all your wedding necessities. 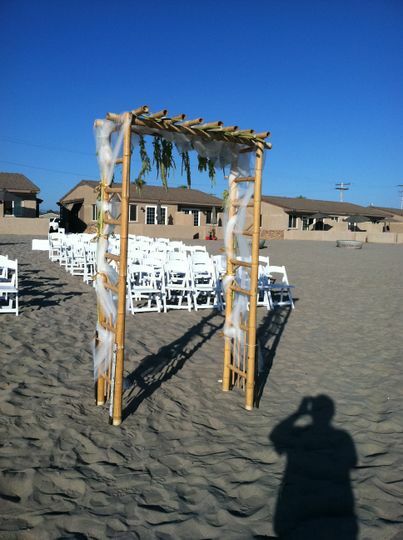 This wedding rental company believes in strong morals and doing good business with all their clients! 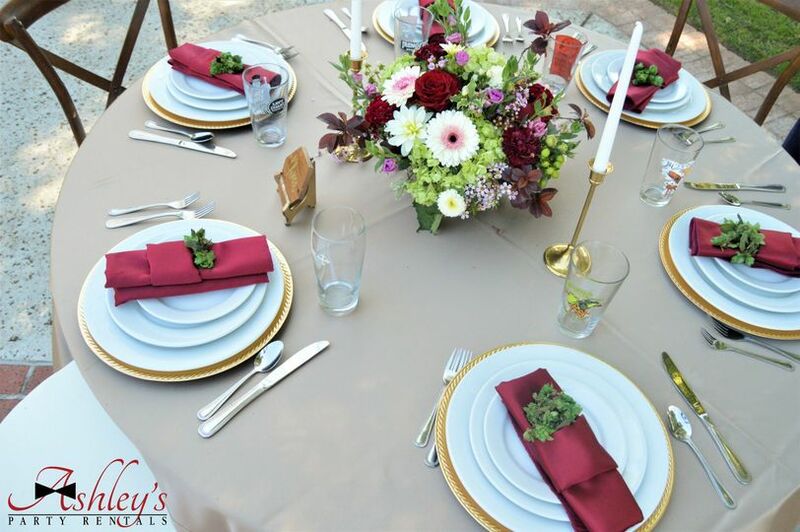 Ashley’s Party Rentals, Inc. provides rental services to clients in the North San Diego County and select parts of South San Diego County. 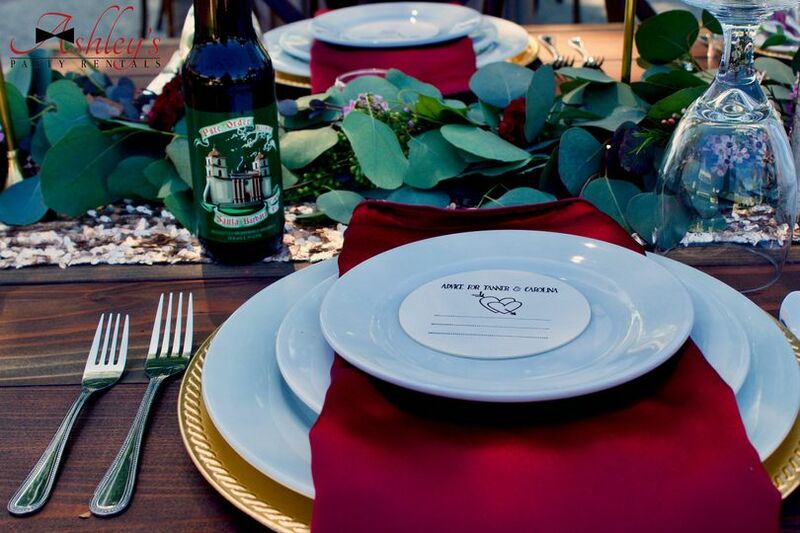 Their delivery fees vary upon the city they are delivering to.